Hey everyone. 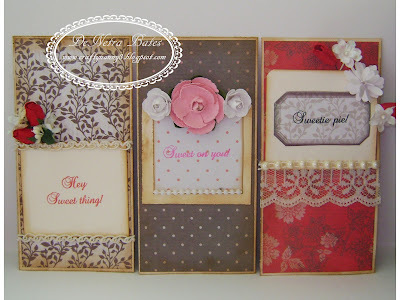 I am sharing my DT project for Craft Work Cards. I made a large tag. 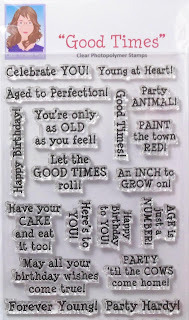 Perfect for a message Or it could be tied on to a gift bag. I used a CANDi in a the White it is super shimmery and pretty.